Despite skipping out on E3 2019 this coming June, Sony executive Shawn Layden has said a return next year isn't out of the question. Yesterday, we reported on some new comments from Sony’s Worldwide Studios head Shawn Layden about PlayStation’s decision to pass on attending E3 2019. 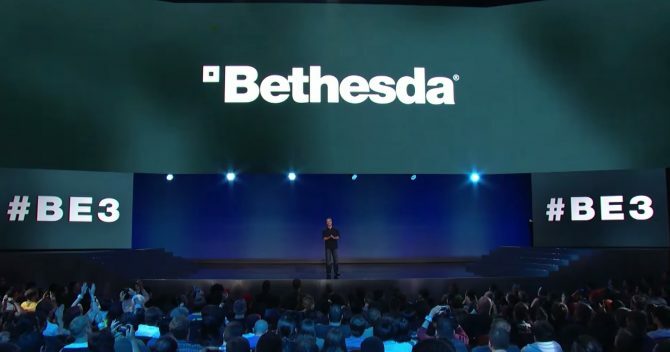 Layden said in his new statements that the main reasons behind skipping out this year were due in part because the company wouldn’t have anything to announce come June combined with the fact that E3 as a whole has started to lose relevancy to publishers. Now, in a new interview with Game Informer, Layden has said even more about the decision to skip on E3 2019 while also leaving the door open to return in the future. Many of Layden’s comments in this new conversation touched on the same points as before and how the ESA needs to change the way E3 currently is organized if it wants to thrive in the future. 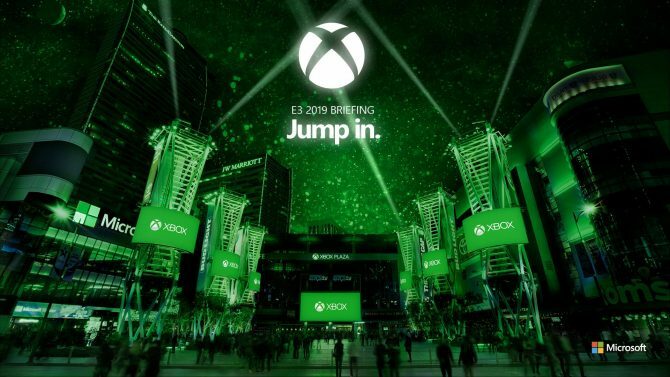 Currently, E3 is a mix between a trade show and a fan event, and Layden thinks that being stuck between these two won’t benefit the show in the long run. “Either your show is optimized around the consumer experience, à la Tokyo Game Show, à la Gamescom, or you’re a trade experience like CES or the Motor Show, or E3,” Layden said. He went on to suggest that E3 should just become a consumer show as a whole at this point more similar to fan events like PAX East and PAX West. 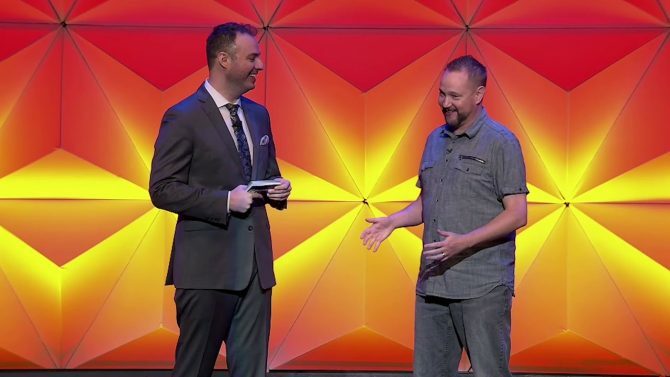 “How do we transform E3 into a place of more relevance and now. You look at Comic Con crowds and you get desirous of that, or PAX East or PAX West, and the kind of energy that comes from those shows,” Layden described. Lastly, Layden said that conversations around these points are being had with the ESA right this moment. He also made sure to add that even though Sony may be skipping out this year doesn’t mean it will be something that happens every year. “Just because PlayStation is not at E3 2019 doesn’t mean we won’t be there in 2020,” he said. 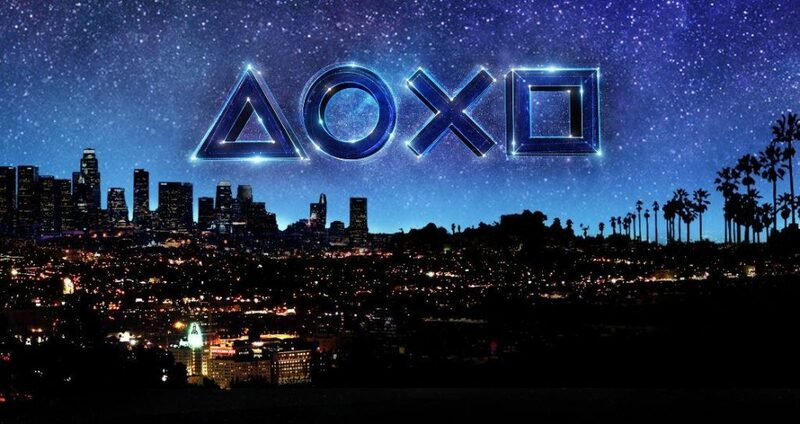 It’s hard to know at the moment whether or not PlayStation would only return to E3 in 2020 if the show became more consumer-oriented as Layden suggested or if they would potentially go back regardless of whether it continues in its current form. The fact that Layden has acknowledged that PlayStation really had nothing to say come June of this year seems to imply that if they had more to say as a publisher about future games, then maybe they’d still attend E3 no matter what shape the show is in. While there are many questions to still be had about this ongoing E3 saga, we’ll likely receive many more answers as we progress through 2019 and learn more about Sony’s future plans.